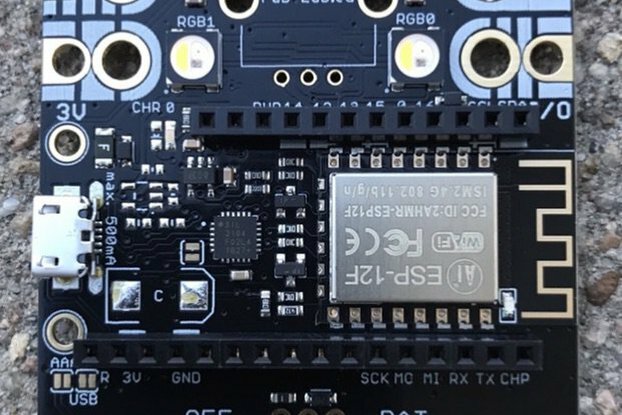 Little Wire is the forerunner of tiny USB development boards like the Digispark and Trinket. A primary function of Little Wire is to serve as an ISP to program other AVRs, but it's also a USB driven general purpose IO device which speaks I2C, 1-Wire and SPI. That means you can partner it with a bit of native C or Ruby code to communicate directly with the many devices which support these protocols. The code executes on your computer and interfaces with Little Wire as a communication device. It's a flexible piece of hardware! 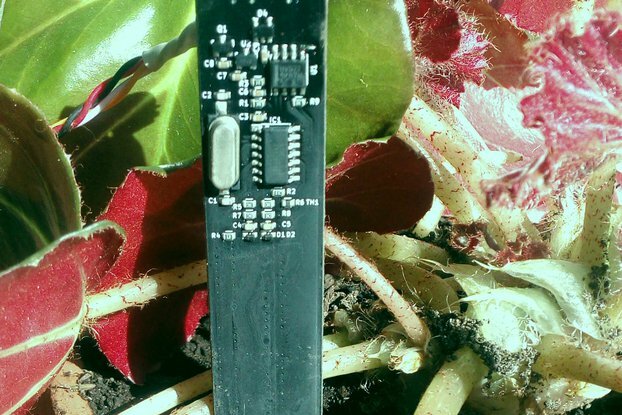 The onboard ATtiny85 comes preprogrammed with the Micronucleus bootloader and the Little Wire firmware. Optional USB extension cables are also available. Little Wire is the work of ihsan Kehribar. The layout has been remixed here to better support common components and an easier assembly. USBTinyISP AVR programmer (Arduino IDE compatible). 4 channel GPIO with USB interface. SPI, I2C, and 1-Wire interfaces. Open hardware and open software. Versatile USB A Male interface - use it directly in the port or add an extension cable. It's a kit - enjoy the satisfaction of assembling your own hardware! Little Wire originally debuted on Seeed Studio for $19. I bought one, really liked it, and bought a couple more. It's easy to put together, and works well as an affordable minimalist usb programmer for breadboard applications. Definitely recommend.